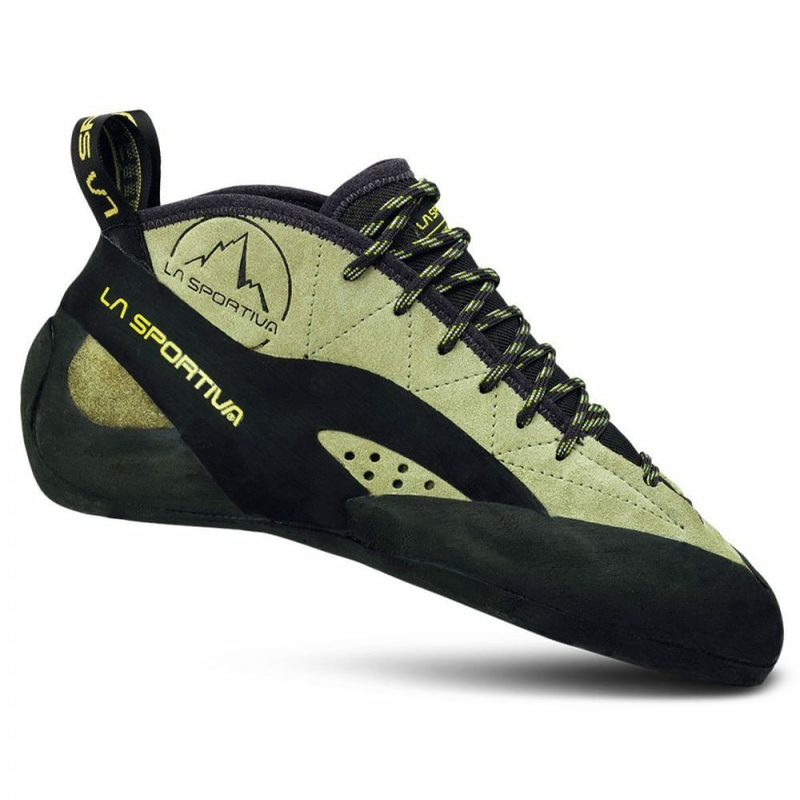 The TC Pro Climbing Shoes from La Sportiva are the ultimate technical Yosemite big wall free climbing shoes, developed in collaboration with Tommy Caldwell. Avg. Weight (pair): 1 lb. 1 oz.